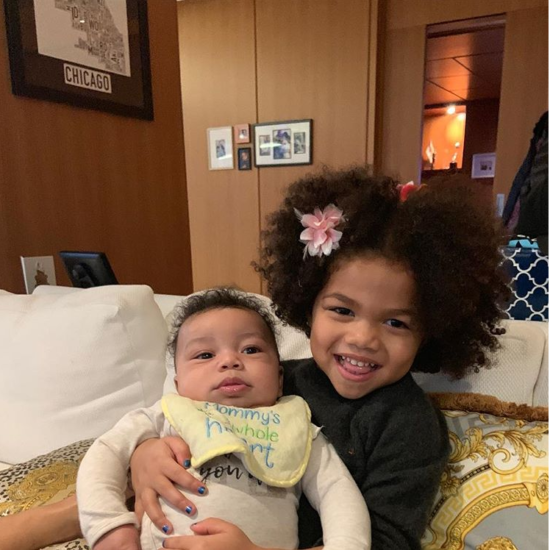 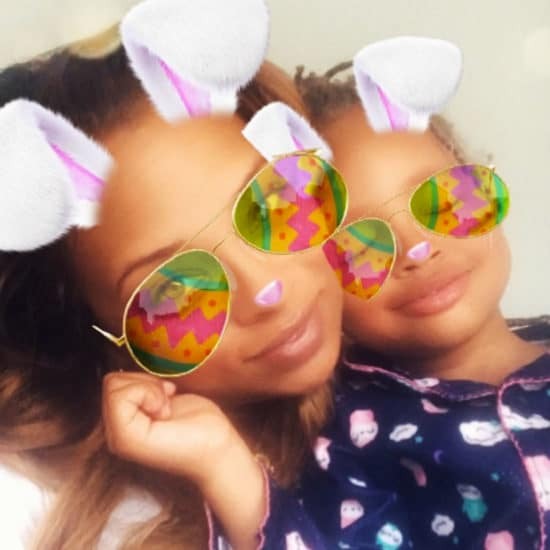 Eva's adorable son and daughter can smize with the best of them. 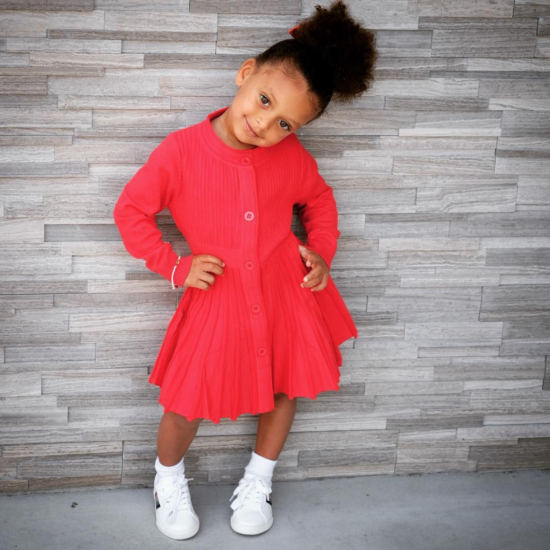 How adorable is this precious little tot? 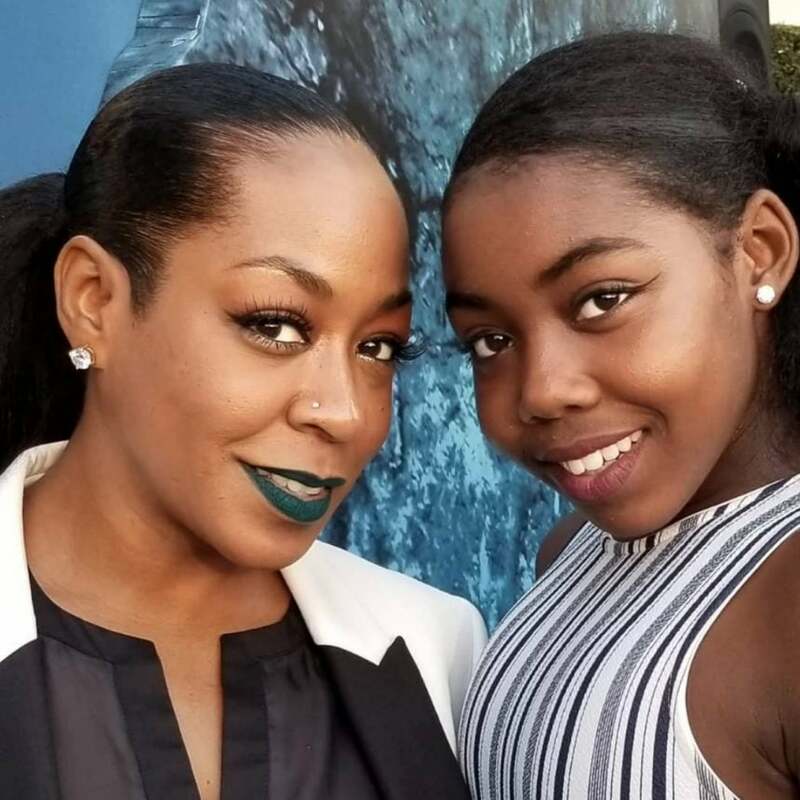 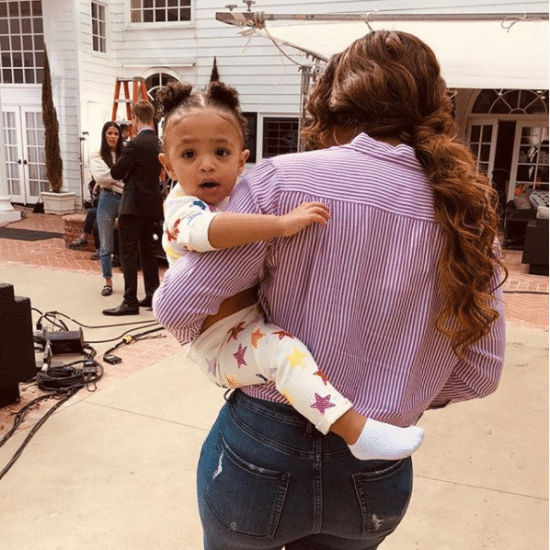 From Brandy's daughter Sy'rai, to Tichina Arnold's daughter Alijah, these young ladies are definitely among the next generation of music trailblazers.